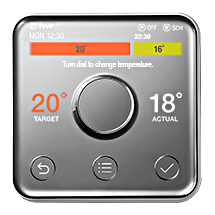 SmartThings doesn’t officially support Hive Active Heating at this time. SmartThings doesn’t officially endorse or maintain this or any other Community-created integration. This page was last edited on 31 October 2017, at 05:53.